Pet Details:$300 non-refundable pet fee. $15 monthly pet rent (1 pet); $25 monthly pet rent (2 pets). Two pet max per unit. 50 pound weight limit. Welcome home to Coates Bluff at Wright Island Apartments, located in Shreveport, Louisiana! Find your new home at Coates Bluff at Wright Island Apartments. We offer exceptional one and two bedroom apartments, along with many luxury amenities, such as a resort-style swimming pool, on-site pet park, and an outdoor kitchen area with a fireplace and grills! Our upscale and inviting clubhouse features a private movie theater, full-service business center with an executive conference room, professional kitchen area, and a 24-hour fitness center with weekly fitness classes! Coates Bluff at Wright Island Apartments is located in Shreveport, with easy access to Clyde Fant Parkway. We are situated near many area employers and schools, including including Bellaire Elementary School, Magnolia School of Excellence, Louisiana Tech University, and Barksdale Air Force Base. With our convenient location just minutes from Interstate 20 and Highway 71, getting around the city is a breeze! We are a pet-friendly community. Come home to Coates Bluff at Wright Island Apartments today! 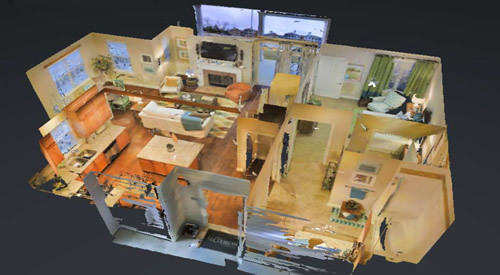 Click here to take a 3D tour of our model unit. 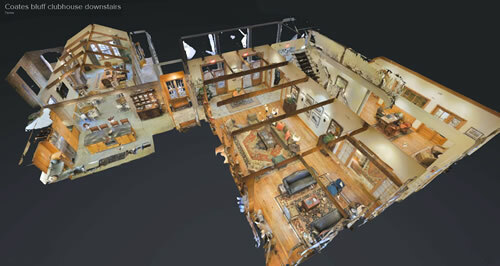 Click here to take a 3D tour of our clubhouse, downstairs. 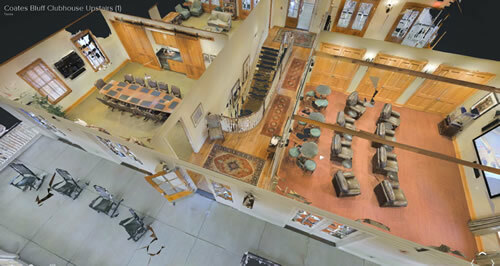 Click here to take a 3D tour of our clubhouse, upstairs. 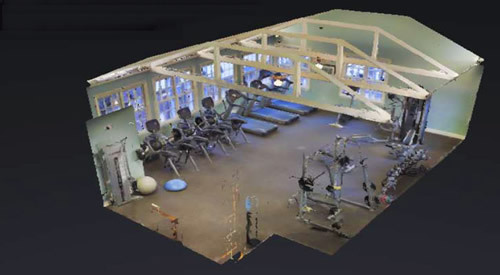 Click here to take a 3D tour of our fitness center.